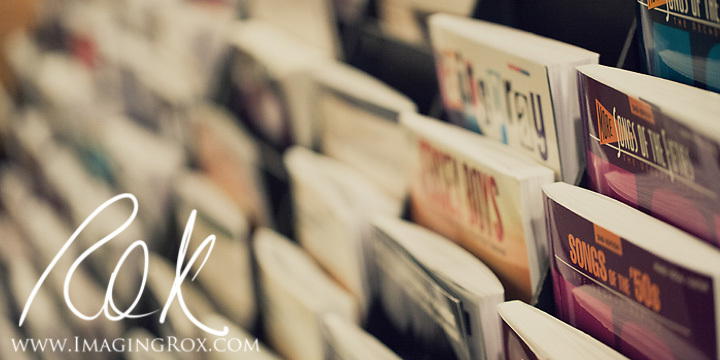 It's that time of the month...for another 10 on 10 post! The images below are my documentation from March 1st. I arrived at Iowa State University at 7 AM to find that the building I walk through to get to my office was full of police officers, secret service, and media personnel. However, it was closed to most of those that frequent it daily (yes, I am included in that group of frequent visitors). 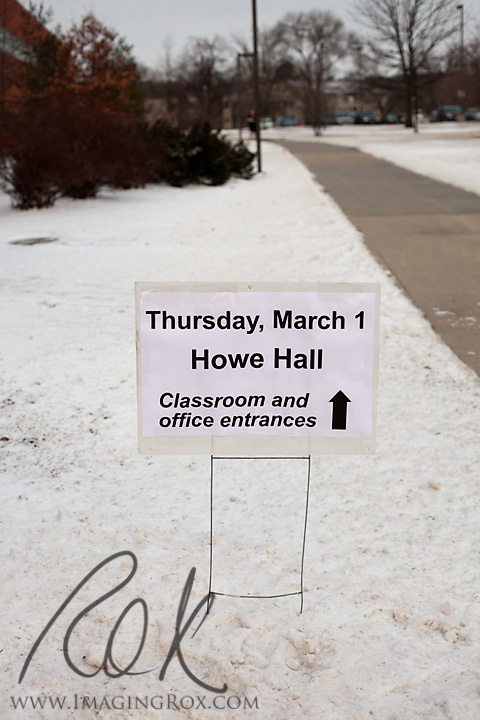 That was the morning that Vice President Biden visited campus. The windows were covered in kraft paper, all entrances were closed with the exception of one...the one this sign pointed to. Although, you could enter, you couldn't make it through through the building. I was irritated, but I was also ever so grateful that we didn't endure a blizzard that day. This is the new addition to my office - thanks to Levi and the most amazing holiday, Leap Day! With this lovely orchid, I received a card with some meaningful words. It read, "Sending my love every four years is cheaper than every February 14th." If you know my husband, you will know that this is actually very thoughtful. Clever, really - even if the gal taking his order didn't think so. In the past I've received flowers on President's Day. This might just be a step up! For lunch, a group of us visited a local restaurant, Project 20/20. Hot and spicy beef is my favorite dish there, and I haven't strayed from that order yet! 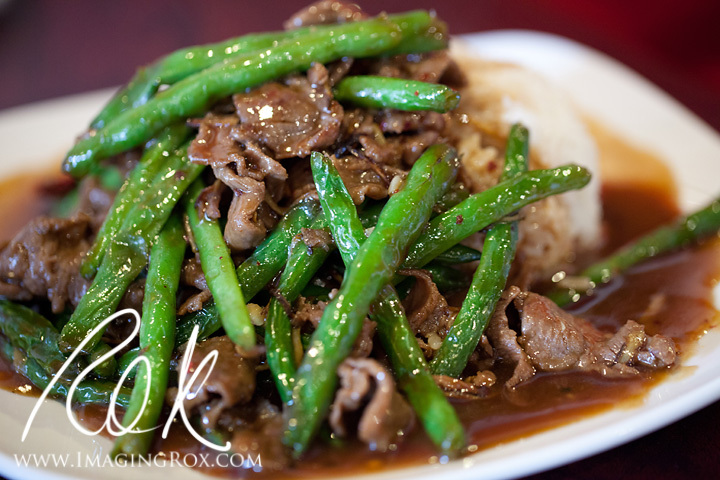 A nice sultry blend of sauces along with ginger make this dish of beef and crisp green beans a party for my taste buds. 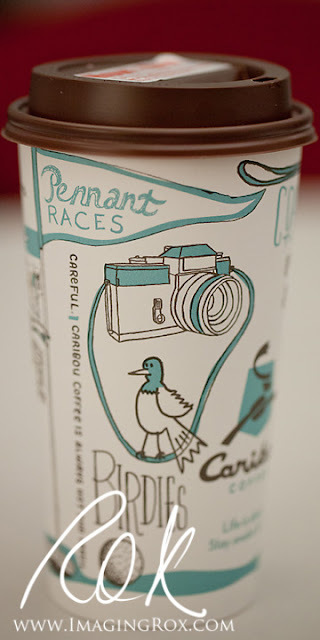 This was the empty cup (with a very cool camera image) on my desk when I returned from lunch. It held my morning tea. 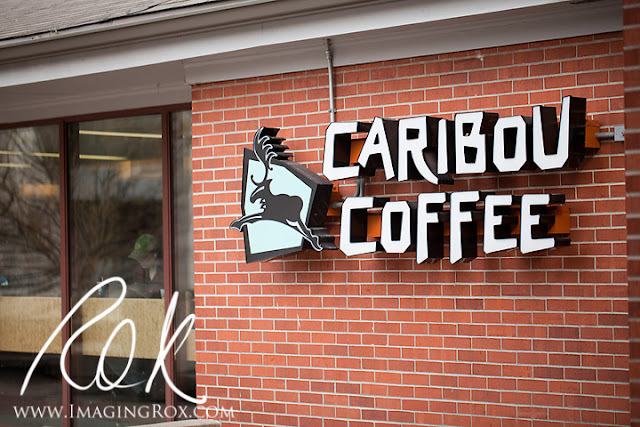 My usual morning stop is Starbucks for a latte, but I couldn't resist the specials that Caribou had that week. For Customer Appreciation Days, they offered coffee, hot tea, or fountain drinks for $0.99. It was far less than my usual total from what Levi calls "Fourbucks". And it gave me the opportunity to try new teas I hadn't tried yet. 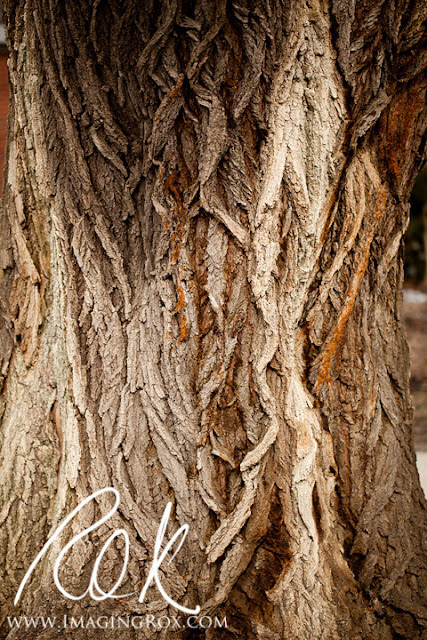 Campus has a variety of trees - my favorites are the ones that are well-established. Check out the texture on this one! With the mention of my visit to Caribou above, I ended up taking a picture of The Hub during our afternoon outing. An exciting part of the day was our trip to Reiman Music. Ayden has been playing percussion for a few years in band and is ready for a challenge. 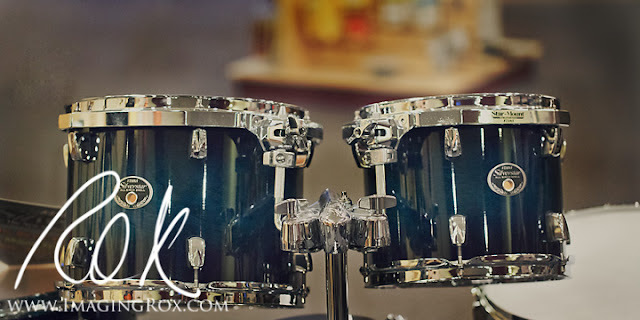 In an attempt to encourage his music career (or more likely, hobby), Levi & I decided to invest in a full drum set for his birthday...an entire set. Am I crazy? This is the set on display at the store, but we chose to purchase a set in satin cherry burst. It looks classy, rich, and warm. We spent quite a bit of time at the store as Ayv and Ayla had interest in checking out the other instruments as well. We can now have a small band with the drum set, and guitar and keyboard we already have. The music bug has run through their bodies; Ayv is working harder on her guitar now, and Ayla has interest in playing the piano (keyboard, really). We picked up some books while we were there, too. After our stop at the music store, I drove Ayv up to Ellsworth for trampoline and tumbling practice at X-Treme. Ayla wanted to tag along, which gave us time to chat. 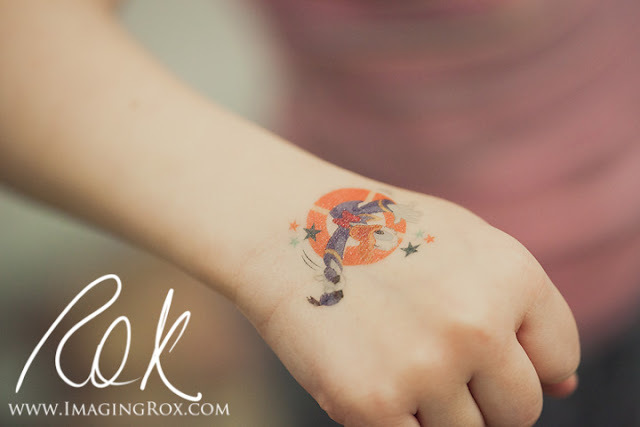 She told me all about the tattoo her classmate brought for her birthday and what she did that day, without being interrupted by big bro and big sis. Here are some of my captures from Ayv's practice. 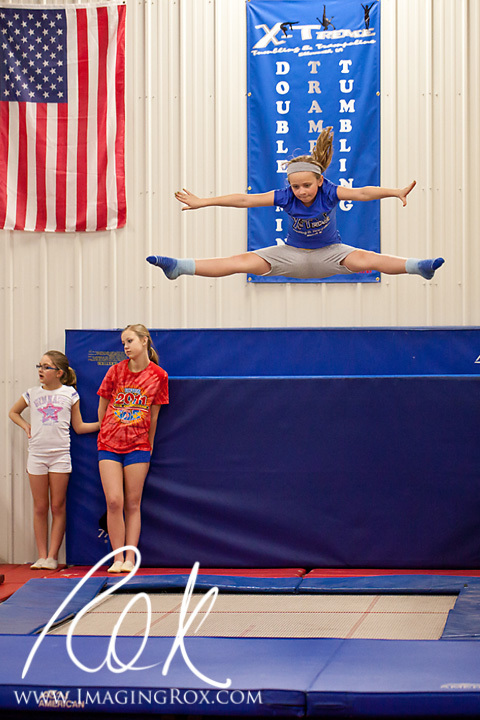 I love watching her flip, and it makes me so happy to see pointed toes! All in all, it was another good day! Be sure to head on over to Denean Melcher | Berks County Child and Family Photographer's blog to see what she has been up to! love those shots of your little girl! You captured so many interesting details to your day. The colors, textures and perspectives are awesome. These are awesome! Gorgeous shot of the orchid and the tree --- and the gymnastics sequence is fantastic. Wonderful images...Love seeing your perspective! 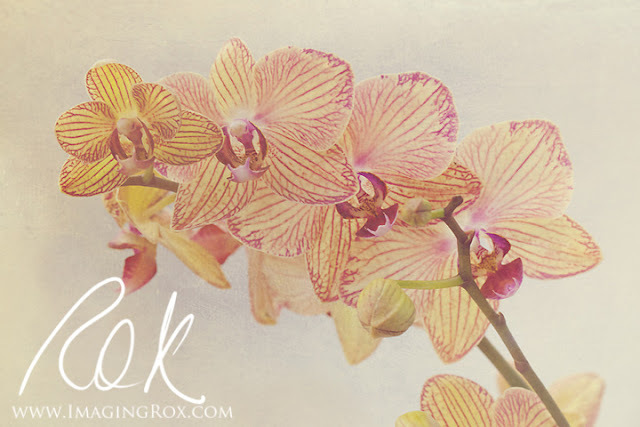 Love the image of the orchid - the colors and tones are so soft! Wow, all of these are great! 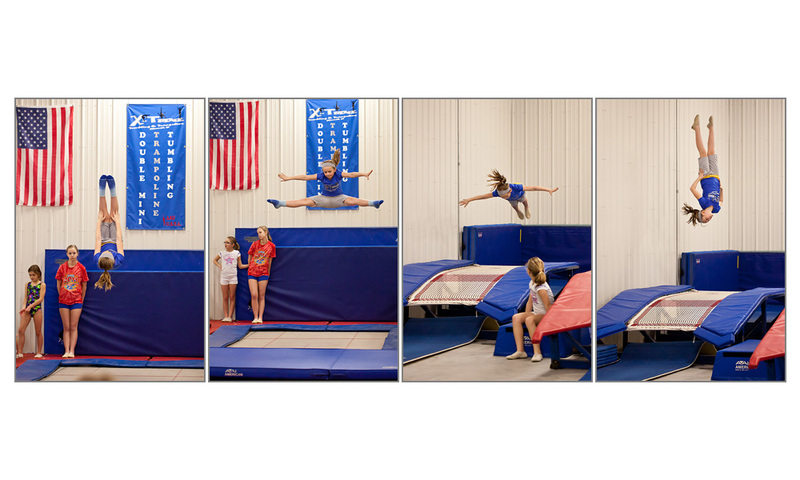 I love the first one of your daughter jumping, I can see the determination on her face. These are all great! I love the first one of your daughter jumping, you can really see the determination on her face. Great captures here, so many interesting details! Okay your husband sounds like my kind of guy! That is hilarious! And the orchid photo is beautiful. Seriously, I love someone with a whacky sense of humor. Perfect. Great day with a VP visit, too. And I agree, the gymnastics series is really cool!